Eric Tars, a lawyer with the National Law Center on Homelessness and Poverty, worked on the case. “Communities cannot use the criminal justice system to deal with their policy failure to address the need for housing and healthcare in their community,” Tars says. Advocates like Tars are cheering the ruling. They interpret it to mean that homeless people who have been banned from shelters for not participating in religious programs can’t get fined for sleeping outside. “The court is saying it is cruel and unusual to punish somebody for something that they can’t avoid doing. You need to sleep and if you can’t do that in a private place, the city cannot punish you for doing it in a public place," Tars says. The ruling could have broad implications. 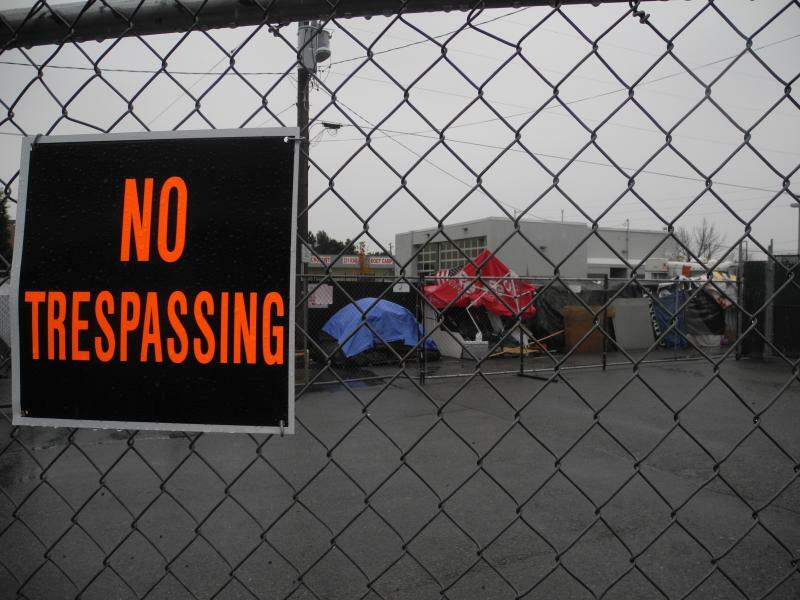 As of 2016, one-third of cities tracked by homeless advocates outlaw public camping and more than a quarter of them ban sleeping in public. Boise officials say they’re reviewing the ruling. 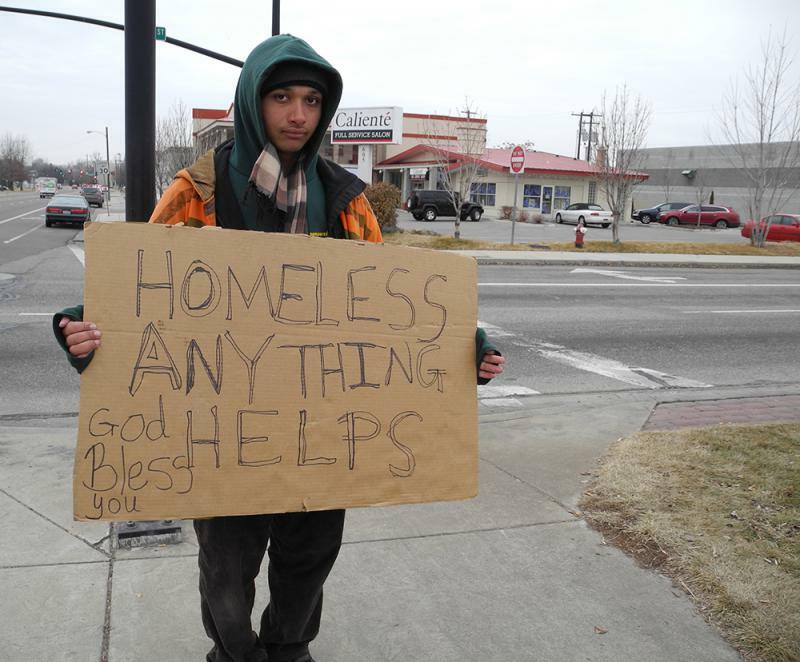 In December of 2015, the City of Boise shut down a tent camp for people experiencing homelessness called Cooper Court. Since then, the city has moved towards a “housing-first” model to combat homelessness and, as a result, a new housing project will open this October. Boise State researcher Vanessa Fry has done a lot of work on the issue chronic homelessness among adults. 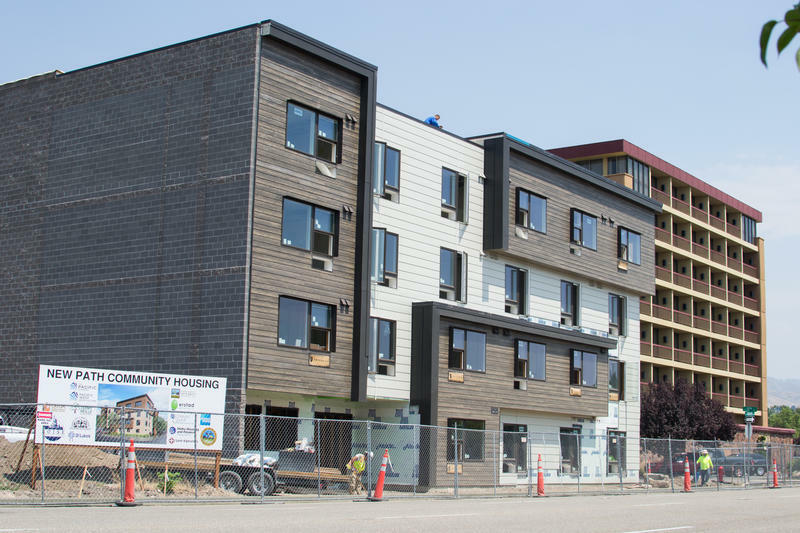 Fry’s research helped lead the City of Boise to launch its “housing first” initiative – a 41-unit building that will offer medical and social services to residents in 2018.